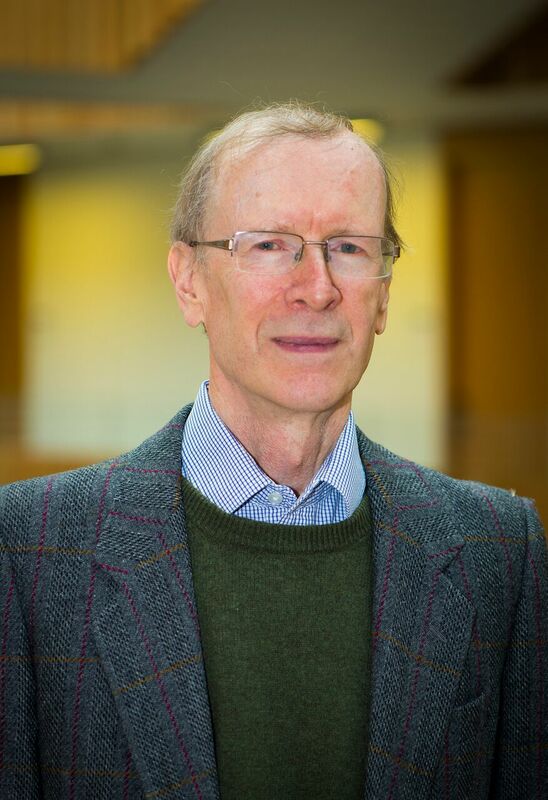 Oxford mathematician Sir Andrew Wiles, renowned for his proof of Fermat’s Last Theorem, has been appointed by Her Majesty the Queen to be Oxford’s first Regius Professor of Mathematics. The Regius Professorship – a rare, sovereign-granted title – was granted to Oxford’s Mathematical Institute as part of the Queen’s 90th birthday celebrations. It is the first Regius Professorship awarded to Oxford since 1842. Sir Andrew is the world’s most celebrated mathematician. In 2016 he was awarded the highest honour in mathematics, the Abel Prize, for his stunning proof of Fermat’s Last Theorem, a conundrum that had stumped mankind for 350 years. In recognition of this transformative work, he was also awarded the Copley medal, the Royal Society’s oldest and most prestigious award. Professor Martin Bridson, Head of Oxford’s Mathematical Institute, said: ‘The award of the Regius Professorship to Oxford recognised both our pre-eminence in fundamental research and the enormous benefits that flow to society from mathematics. Fermat himself claimed to have found a proof for the theorem but said that the margin of the text he was making notes on was not wide enough to contain it. Sir Andrew first became fascinated with the problem as a boy, and after years of intense private study at Princeton University, he announced he had found a proof in 1993, combining three complex mathematical fields – modular forms, elliptic curves and Galois representations. The Norwegian Academy of Science and Letters, which presents the Abel Prize, said in its citation that ‘few results have as rich a mathematical history and as dramatic a proof as Fermat’s Last Theorem’. The proof has subsequently opened up new fields of inquiry and approaches to mathematics, and Sir Andrew himself continues to pursue his fascination with the subject. In his current research he is developing new ideas in the context of the Langlands Program, a set of far-reaching and influential conjectures connecting number theory to algebraic geometry and the theory of automorphic forms. The new Regius Professorship in mathematics was one of a dozen announced by the government to celebrate the increasingly important role of academic research in driving growth and improving productivity during Queen Elizabeth II’s reign. The creation of Regius Professorships falls under the Royal Prerogative, and each appointment is approved by the monarch on ministerial advice. Sir Andrew’s father, Maurice Wiles, was Regius Professor of Divinity at Oxford from 1970 to 1991. You can watch Sir Andrew's Oxford Mathematics London Public Lecture and interview with Hannah Fry here. Please contact us for feedback and comments about this page. Last update on 31 May 2018 - 10:00.